So you are here thinking heck yes! I would love to be slim in just 7 days. What has Laura come up with now? If you know me, one of my favorite sayings is to “Give Yourself The Gift of Time” when losing weight. So why on earth would I be suggesting that you can be slimmer in 7 Days? 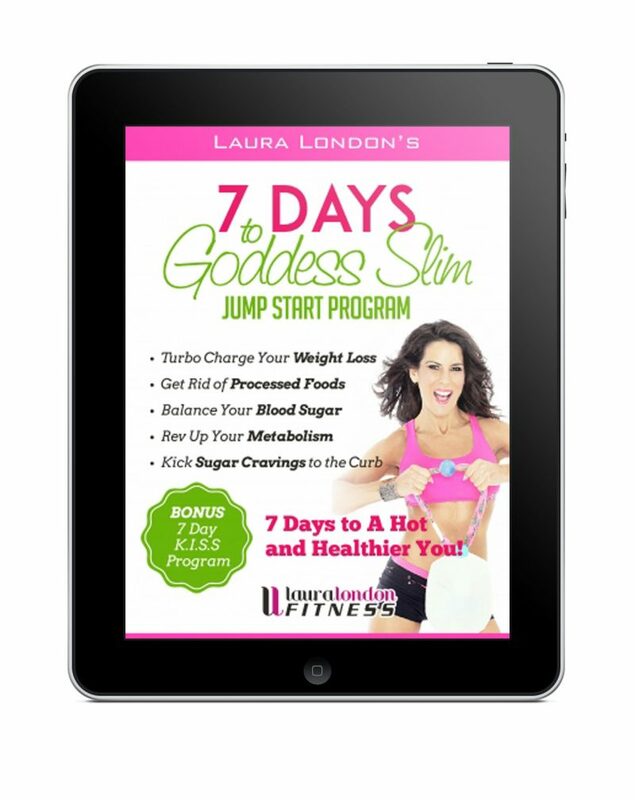 This is a Jump Start Program that I designed for you beauties to get you off the “sugar and FRANKEN food wagon.” It is designed to get your metabolism functioning like a red race car tearing up the pavement in the Indy 500. The beauty of this is that any one can do this plan because I have made it simple and easy follow. Your kids could do it! 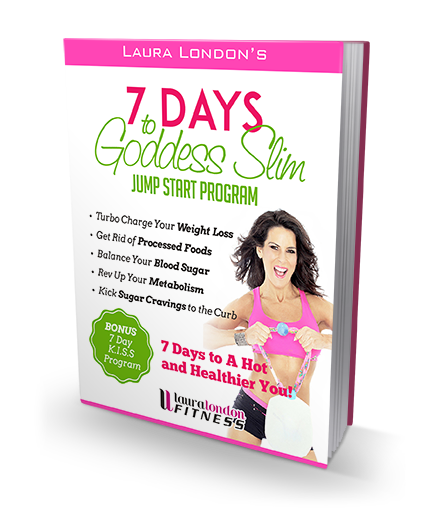 Now that we got that out of the way my beauties are you ready to see what the 7 Days to Goddess Slim is about? This is what I call my no brainer program. You are eating the same meals for Breakfast, Lunch, Dinner and Snacks for 7 Days. I lay out the meal plan and give you the shopping list for what to buy at the grocery store. There are no crazy foods that you have to travel halfway around the world to buy. Follow the plan lose the weight, how great is that! Are you tired of living in a body that does not feel like yours and ready to let your inner beautiful Goddess shine and take on the world? Then lets do it! You know exactly what you will be eating every day. 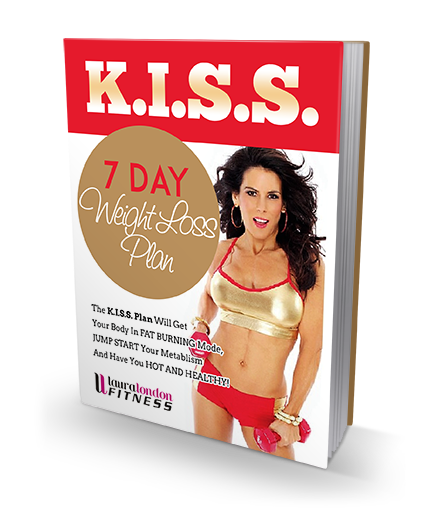 The KISS Program is 7 days of super easy meals. Take one day to grocery shop and prep and you are good for 7 days! All because I love you Goddesses so much! The average weight loss after 7 days is 5-8 lbs. This is a great program if you have a special event coming up and you need to be at your best. But it does not stop after 7 days! Keep on going for as long as you need, because this is a plan that you can do for life. I love giving you beautiful ladies gifts so I have another BONUS for you. 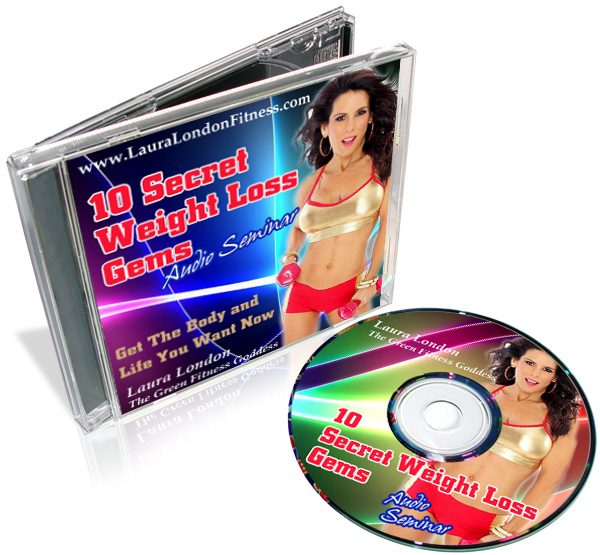 It’s my audio 10 Weight Loss Gems You Can’t Live Without. You are all like beautiful gems and I want you to feel like a bright shiny diamond on the inside and outside. Losing weight is more than just diet and exercise it is also about balance in other parts of our lives, home, work, family and job. Having a positive mindset is also a key to weight loss success. Enjoy this audio on your computer or download it and listen to it in your car and make your drive to work a mobile “Learning Center”.